When I was in primary school an older tenant next door entertained my siblings and I with folktales. Most of the stories were about the animal kingdom and the man (a teacher like my parents) was a fine storyteller. His narratives, told to us at nighttime, transported us to forest settings and the otherworldly, where unusual things happened. Aside from the image of a cunning tortoise, I don’t remember any of his intriguing tales, sadly, and I regret that all of those rich insights have faded from my memory, gone with the wind. 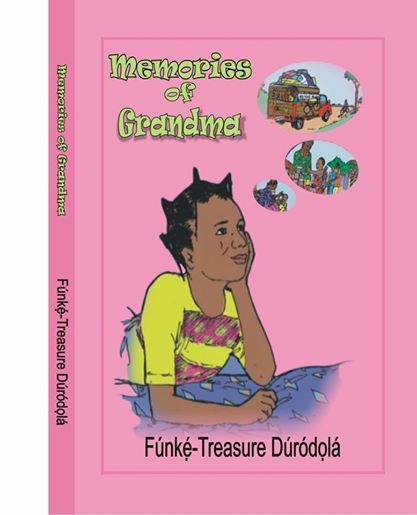 So anyone will understand when I say that I was thrilled to read Funke Treasure Durodola’s debut book, ‘Memories of Grandma’, published in 2013 and now to be presented to the public later this month (30th January). She did better than me with the stories she was told as a ten-year-old by her maternal grand mom and she’s gone a step further to document them in this reflective memoirs of a memorable childhood. ‘Memories of Grandma’ are the author’s recollections of a noteworthy childhood lived with her parents in Ijebu Ode and vacations spent in Ode Omu, her maternal grandparents’ rural homestead. Written from the point of view of an curious teenager, the book shows Durodola’s journey of cultural immersion in a world far removed from the westernized settings of a conventional school and one in which her grandma is the ever-willing tutor and coach. Durodola profiles some family members she encountered as a child and who made an impression on her, summarising their distinctive character traits: her mother, a teacher, is stern while grandma is a warm and pampering trader who keeps money in several places (including her brassiere); grandpa is a snuff-sniffing hunter and a lover of palm-wine; Iya Meta (author’s aunt) was plump, sold the tastiest bean cake in the village and a tad overbearing, especially when it had to do with the family’s sole receptacle of drinkable water; paternal grandpa is lanky and has a face full of wrinkles. The younger Durodola was very much aware of her surroundings, even as a 10-year-old. She remembers small pots of sacrifices placed at crossroads; labourers who lugged heavy loads back and forth in the market; weekly church services and its tithing tradition; and a door-barrier that kept roaming livestock at bay. She paints yummy pictures of the local delicacies that were staples in the household. 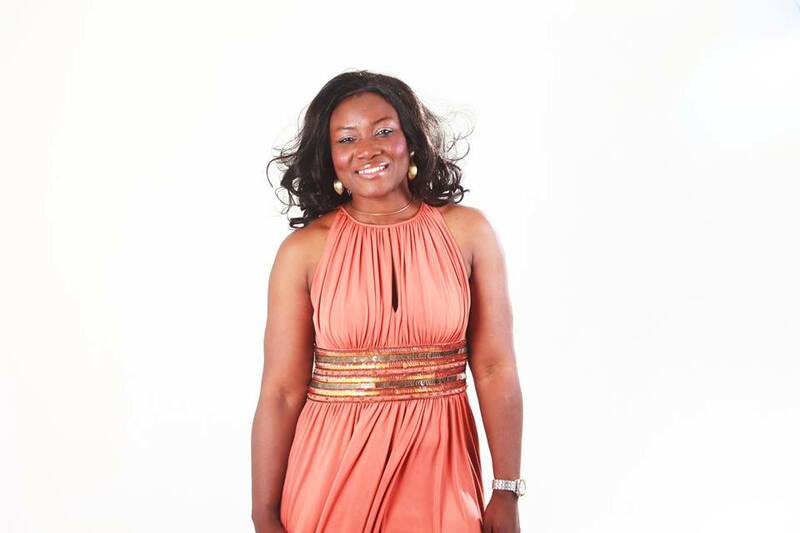 For a girl who longed to escape the bore that the town was and settle in a farmhouse, Durodola’s favourite pastimes are not any surprise: “I loved the bustle of the evening market on Lagere Street. I loved to sit with Iya Meta by the fire while she fried the bean paste. My presence earned me a few balls and introduction to her loyal customers as her ‘smart daughter from the city’ ”. ‘Memories of Grandma’ is a literary tribute to the fast disappearing no-nonsense approach to raising children in the 20th century, especially in Nigeria’s southwest, in an era when the disruptive pair of Information Technology and globalization had not reared their heads. On top of that, this book will make you long ever more passionately for the good ol’ days, when a stern look from a parent was all a child needed to stop any silly behaviour; and that, it saddens to admit, is a scenario today’s kids are likely never going to experience. It’s a book every Nigerian parent should let their teenage children read—for the fun of it and for the glimpse it would give them of a disappearing heritage.